HomeBlogCharitable WorkClick Dealer Encourages Staff to Be Rid of their Post-Christmas Blues! Facing the post-Christmas blues can often take its toll on people as we head into another year, but together, we can inject some happiness and cheer into those we work with to help them stay motivated, but more importantly, as happy as they deserve to be this Blue Monday. Though the festive period brings cheer and joy to those we love and care for, Christmas can be a costly time of year for many. However, January 21st marks the date of an annual event set up to raise awareness of the effects Christmas can have on our mental health, giving people the chance to put their worries and struggles aside for the day. 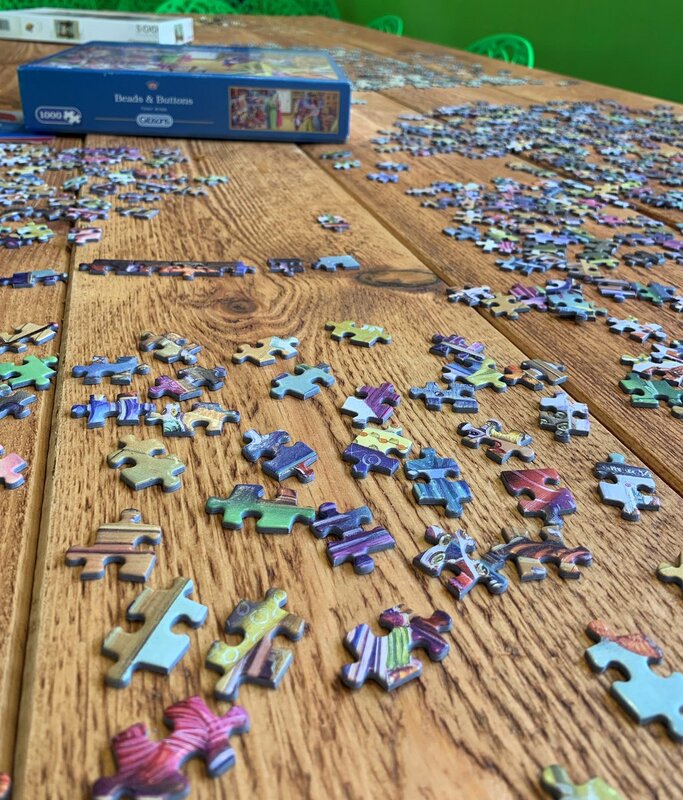 Whether you are battling the post-Christmas blues, struggling with the cold and dark nights or you feel a little lonely, Blue Monday is a day dedicated to help raise your spirits so that you can put those worries and struggles aside. On top of that, your friends, family or colleagues may be battling with their own mental health, so today it’s time to check in on them, put a smile on their face and make a difference to someone who needs it. 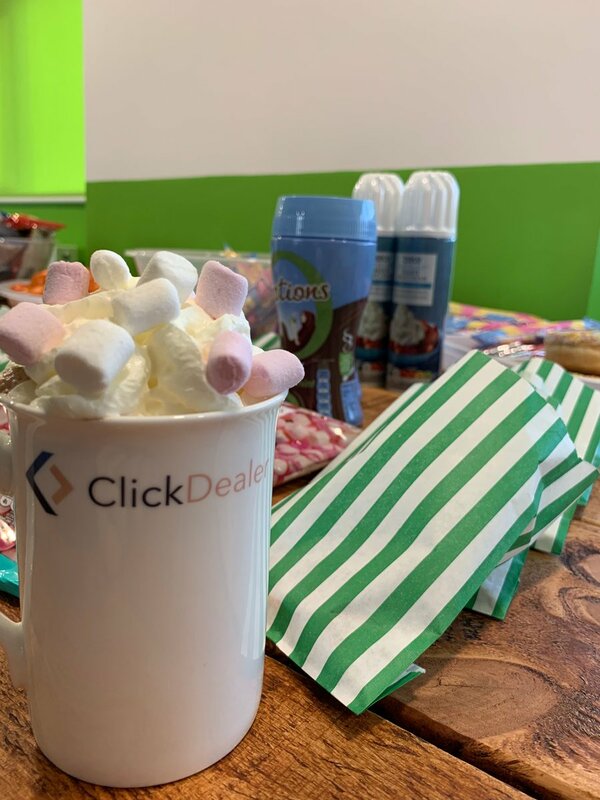 Kicking Blue Monday off with a buzz, staff at Click HQ were invited to take part in a series of puzzles and board games, as well as contributing to colour the giant animal-themed team poster – hot chocolates and squirty cream with marshmallows at the ready to keep them warm! 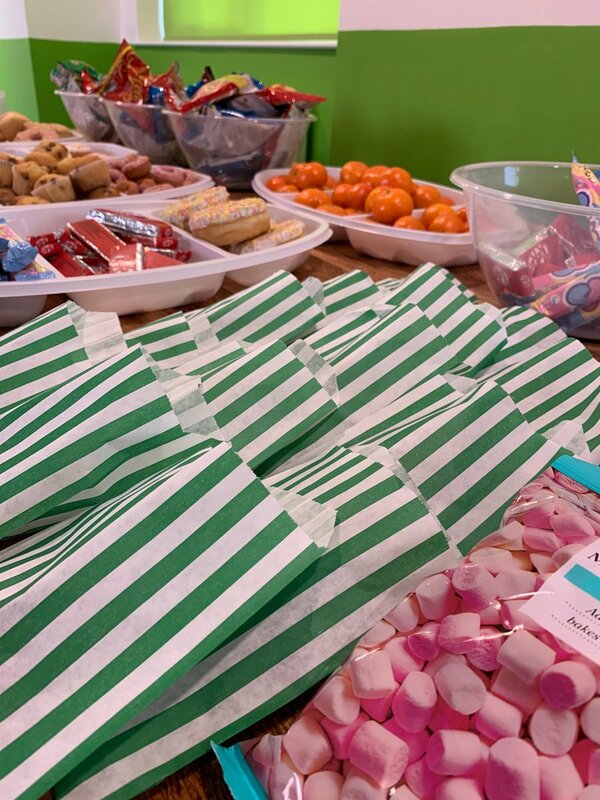 To top it all off, the Clickers tucked in to a platter of buffet-style nibbles, and since there’s nothing we love more than a good slice of cake here, there were plenty of baked goods to go around. 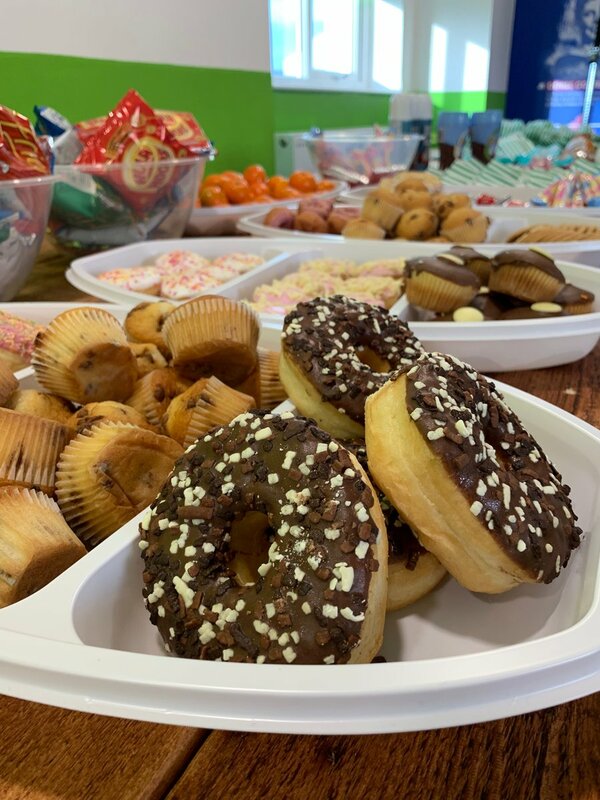 With all Clickers donating what they could spare and taking part, we ended Blue Monday in true Click Style with plenty of fun, smiles and laughter all ‘round! If you are someone you know are struggling with mental health or post-Christmas challenges, speak to your local Samaritans. You can find their contact details, as well as information about their services here.